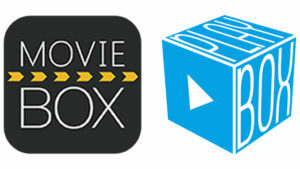 Movie Box and Playbox HD are two of the most well known free movie and TV show streaming apps available for iOS. They make is very easy for anyone to watch their favourite shows and movies on their iPhone, iPod touch or iPad. For a long time these apps were only available to people with jailbroken devices, however in the year is has become possible to install these apps without the need of a jailbreak. These methods can be a little temperamental so new websites are also showing up with the ability to install them. Navigate to https://xcydia.lmdinteractive.com/ on your iOS device (must be with Safari). Click the ‘Install X-Cydia’ button. You will then be taken to the settings app. Click the ‘Install’ button in the top right of the screen, click ‘Next’, click ‘Install’. Once this is done, you should have a new icon on your home screen called X-Cydia. Open the app and tap on the ‘Entertainment’ category. Tap one of the menus within this page until you find the one containing Moviebox and/or Playbox HD. Tap ‘Trust’ in the top right and then again when the pop-up appears. 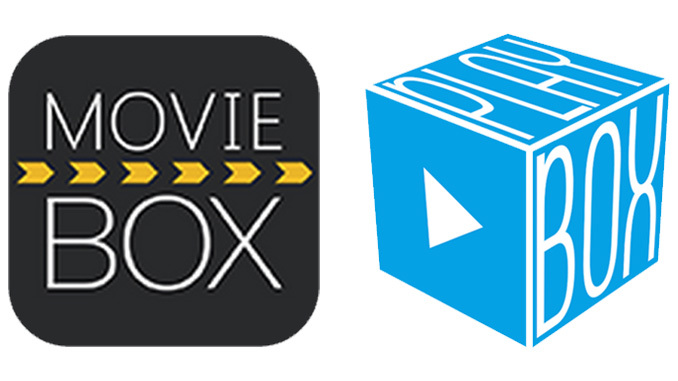 You should now be able to open and use Movie Box and Playbox HD on your iPhone, iPod touch or iPad! It is possible that these apps may stop working at some point. This means that Apple has revoked the certificate used to install them. To fix this you can usually just reinstall the apps. However if this does not work, check back here at a later date for an updated guide.